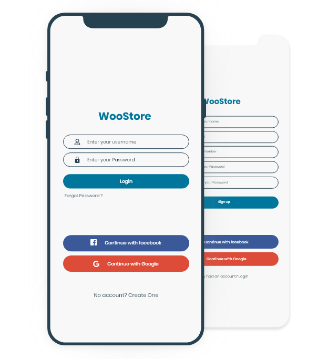 Convert WooCommerce to Android app and iOS app with us. 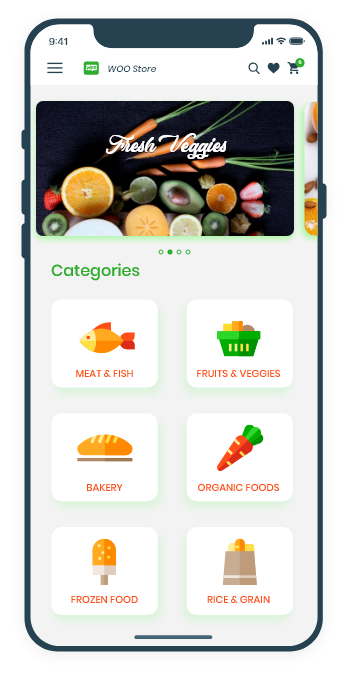 Google PlayStore and AppStore ready Native WooCommerce Mobile app. 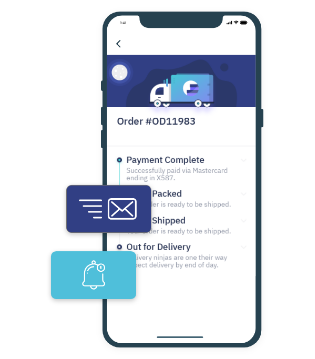 Create WooCommerce native app using Appmaker and boost your sales. Celebrating 5+ years in building 600+ WooCommerce native app with high performance accomplished with high ROI, progressive sales and taking the brand to a global level. 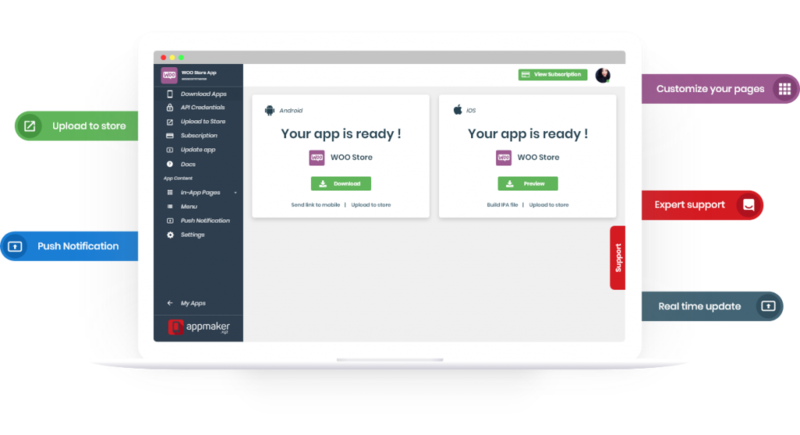 If you look for Quality and Performance in WooCommerce apps, Book a demo with us! 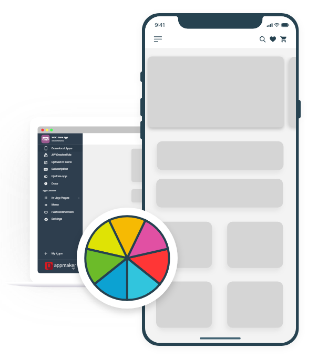 Make your Native app content rich with unlimited products and functionalities. Native apps we provide are compatible with your WooCommerce store. Our platform doesn’t stop you from your favorite plugins. We have integrated 1000’s of plugins with our platform. Visit here for complete list of supported plugins. 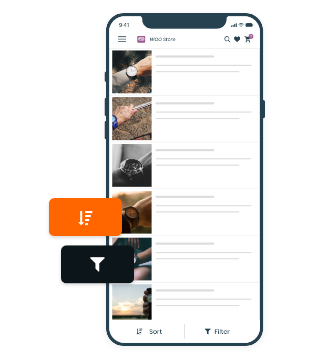 Be it any WordPress theme on your WooCommerce store, you can choose the same branding as that of the website for the app. 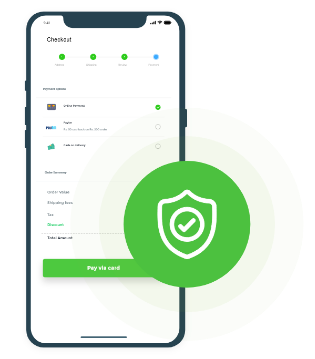 Integrated with the most trusted and secured payment gateways, on every Android and iOS app, We let your customer’s shop tension free. Choose multiple payment gateway for your customers and be a part of delivering the real shopping experience. 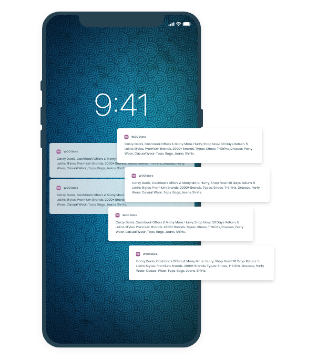 Send personalized push notifications and level up users experience. 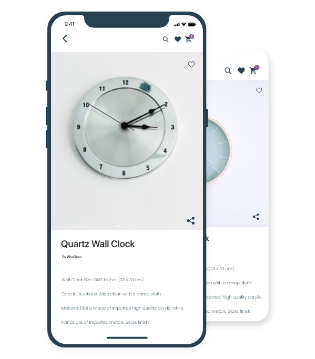 In a blink, reach all your customers with a single notification. 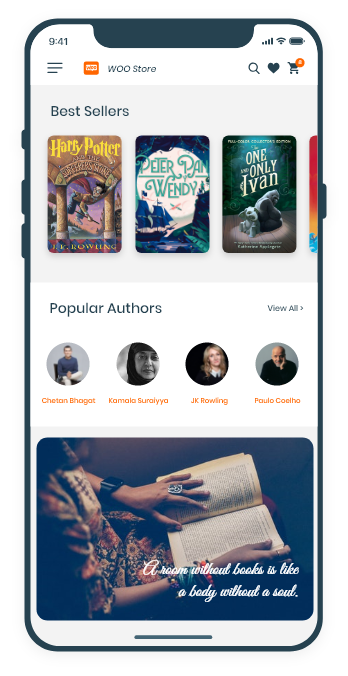 With your App, your customers can choose the users filter and sort out the products. Filter by color, brand, size, categories, tags, and all the attributes of a product. 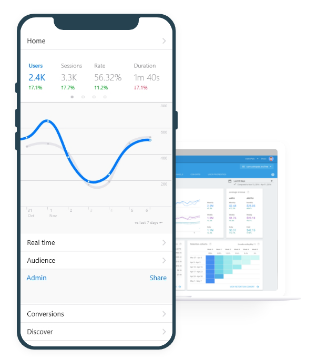 We make it easier to integrate with Firebase and Facebook App Analytics, which not only give user behavior but also make conversion intended predictions. 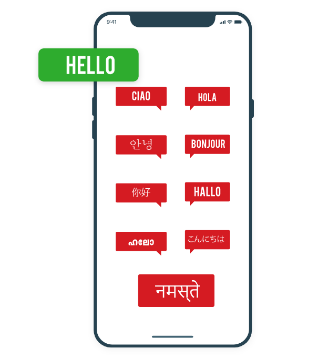 Building a multilingual app is an amenity for accomplishing international customers. Non-English speakers can easily understand the app content which helps in customer acquisition and retention of app users. 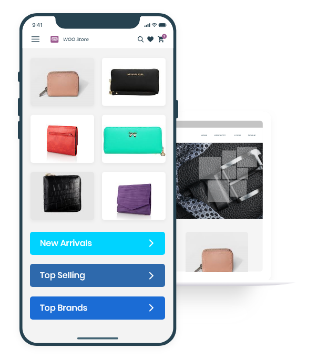 Create your product catalog mobile app for your e-commerce store. 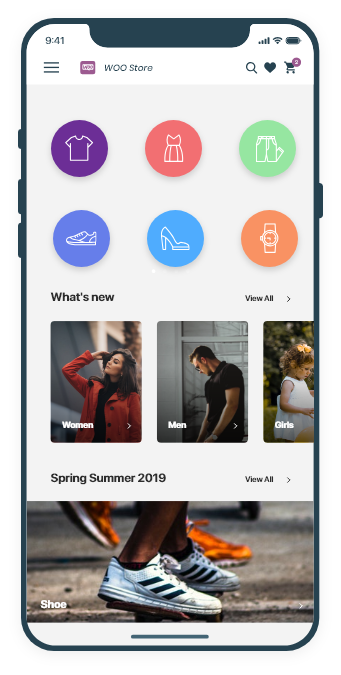 The Product Catalog App is a simple app that shows images in a gallery mode. Order updates (ex- Payment complete, Out for Delivery, Delivery Completed) will now be visible for your app users using Push Notifications. Thus your customers won’t need to worry about order deliveries. A new product in your store? All the products that are added to the website are automatically added to the app. We have it all connected with your WooCommerce website. We build apps with RTL support(Useful for stores in Middle-East countries). Easy integration with current Multilanguage plugins such as WPML and Polylang. Now your customers can log in seamlessly with social logins. Allow your customers to authenticate without filling long forms easily. With Social logins, get access to users public profile. Chat with customers purchasing products from your app. Build trust and clear doubts along with providing five stars rated customer experience. 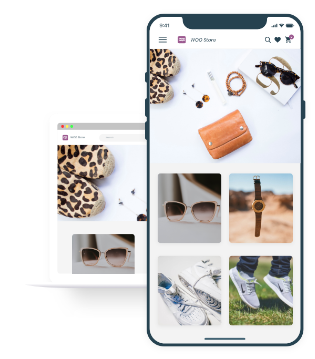 Launch Android App and iOS Mobile app forefront of your WooCommerce online store. 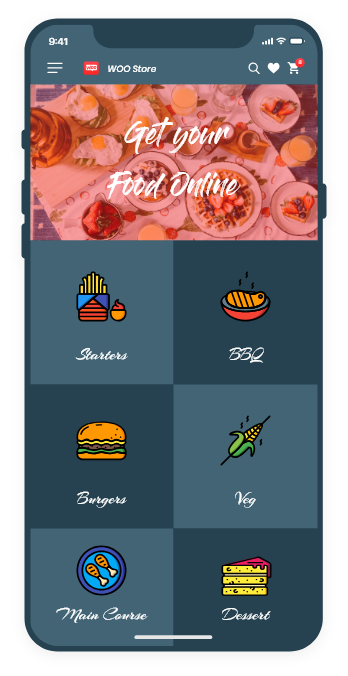 Apps( Both Android & iOS) provided by us is pure native, assuring quality and performance throughout customer purchases. If you need custom features and integration that’s unique to your WooCommerce store/e-commerce, you are in the right place! Ready to grow your business ?